While the Invisalign system for straightening teeth is a boon for preteens whose awkward years needn’t be complicated by metal braces, the advantages for adults are just as great. Just think, you can go back in and quietly correct an oversight in your dental care, leaving you with a confident smile full of beautifully straight teeth. Here at Cityview Dental Arts in Chicago, under the expert guidance of Dr. Jerry Bock, we offer the Invisalign teeth-straightening system, which is as effective as traditional braces, but without all of the metal work that announces to the world that your smile is under construction. This means that our adult patients in the Chicago area can straighten their teeth in a way that’s more suited to a boardroom than a homeroom. The first advantage of the Invisalign system is that the mechanism for straightening your teeth is nearly invisible. This innovative system relies on clear plastic aligners that are custom manufactured to coax and move your teeth into position. To start, we take an “impression” of your teeth using the advanced iTero Element® scanner, which produces a 3D digital image that is far more advanced than the old technique of messy, putty molds. From there, we send the information to the Invisalign lab, which produces a series of aligners made just for you from a material called SmartTrack®. 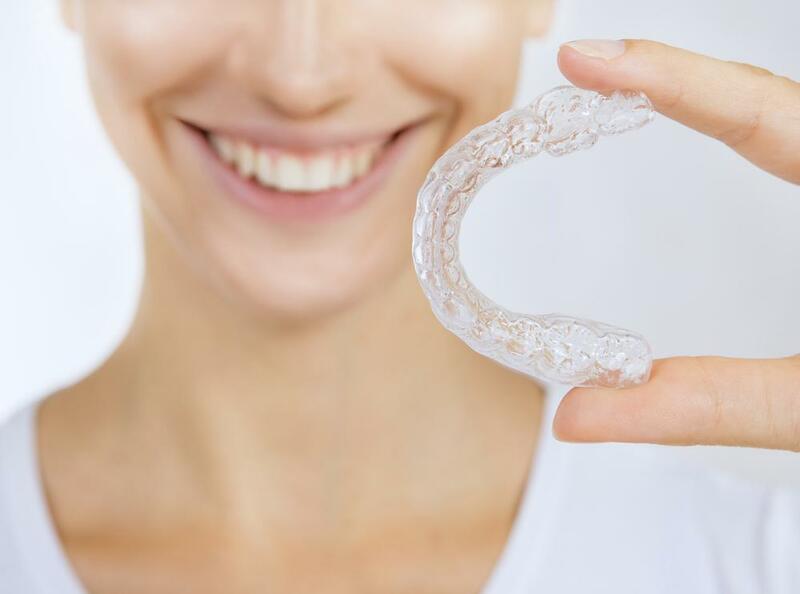 SmartTrack is the secret sauce in the Invisalign process, because of the material guides your teeth into proper alignment with a gentle, but firm hand — and, most important, an invisible hand. The clear aligners are made to fit snugly over your teeth, so you’ll barely notice they’re there, and neither will anyone else. Invisalign works as quickly, if not more quickly than traditional braces. With a standard Invisalign process, you receive new aligners every two weeks, which you simply swap out with your old ones. If you want to speed up the process, we can take a look to see whether you’re a candidate for weekly aligners that get your teeth moving even faster. Most of our clients use Invisalign for 6-24 months, depending upon the amount of correction that’s needed. When you come in, we’ll give you a timeline once we’re able to fully assess the degree of the misalignment — which brings us to our next point. Even if your top and bottom teeth line up fairly well for your bite, your teeth may still not look straight, which Invisalign can quietly correct. One of the biggest advantages of the Invisalign system is that the aligners are removable. This means that you can eat anything you’d like, as well as thoroughly clean up your teeth afterward. You should wear your aligners for 22 hours a day for maximum effect, but anytime you need to remove them, simply pop them out and put them back in when you’re ready again. This seemingly small detail is awfully advantageous if you have an important meeting with a client. Not to mention that as your teeth are straightening out, they’re also clean, without the “gunk” that builds up with traditional braces. If you’d like to join the millions of adults who are getting a second chance at straighter teeth with Invisalign, please give us a call or use the online scheduling tool on this website to set up an appointment. If you're dealing with the painful symptoms of TMJ disorder and conservative treatments aren't working, you may want to give Botox a try. 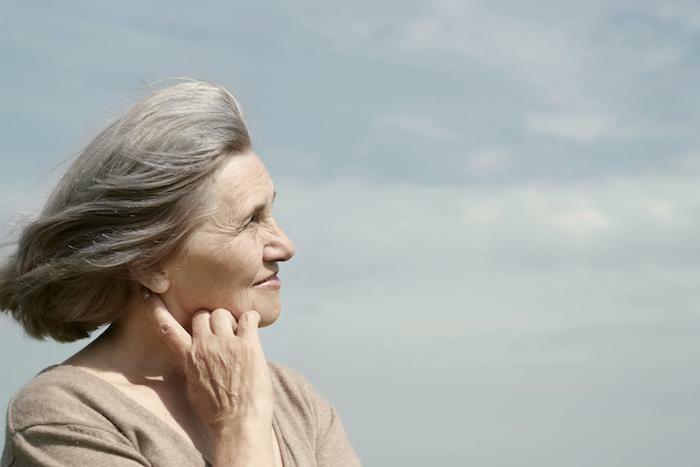 Botox can successfully treat many conditions, and now it's been found to treat TMJ symptoms effectively. 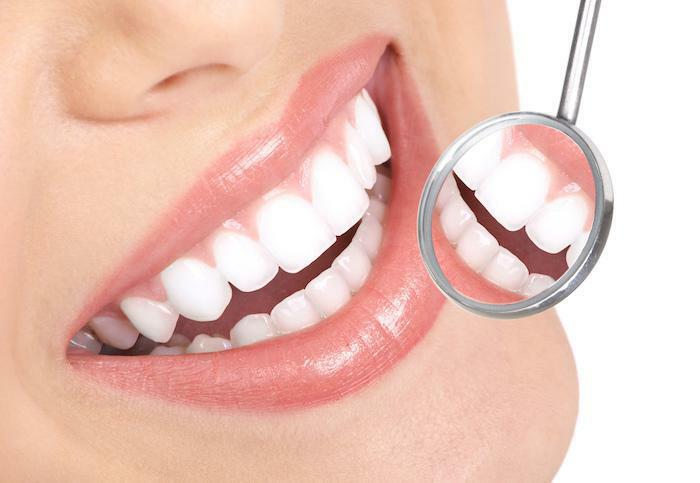 Whiter, brighter teeth can help you look and feel more attractive and more confident. But before you reach for a DIY treatment, you need to see why Zoom whitening is a much better choice. Here are three big ways Zoom beats DIY bleaching. Porcelain veneers are durable and beautiful, and just as important, they're very versatile. 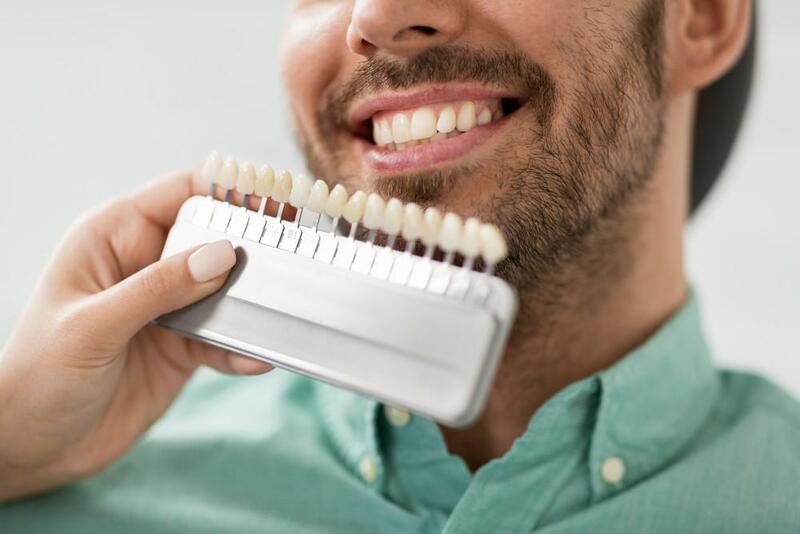 If you've been wishing for a more beautiful smile, veneers could be just what you're looking for. Here are five ways they can help. Dentures or implants? That may be the question you’re facing if you’re missing teeth from an accident or disease. 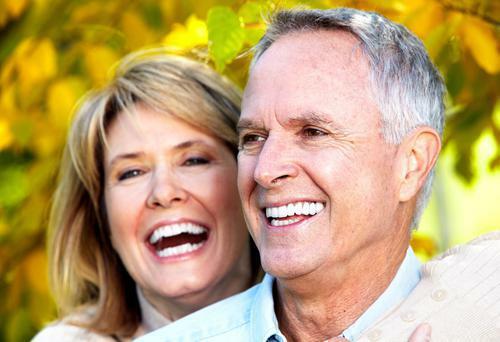 Modern dental implants look and function like your original teeth. It’s safe to say that no one wants to spend time in the dental chair over the holidays. Flossing is the only way you can remove plaque and food debris from in between your teeth that your toothbrush can’t reach.